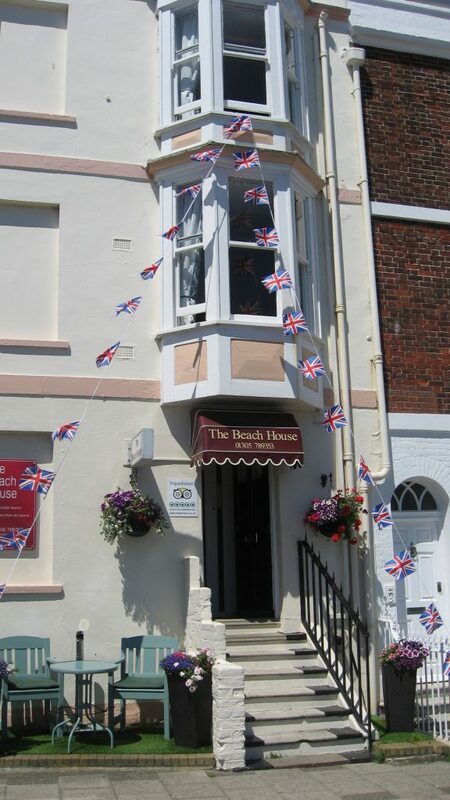 Welcome to The Beach House B&B Weymouth, a Grade II listed building of a distinctive round design, which offers unique bed and breakfast accommodation in its eight guest rooms, all having views of the beach, Weymouth Bay and the Esplanade. The building is Georgian and dates from 1820. 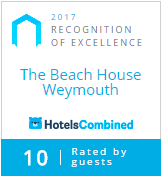 It is situated at the start of one of Weymouth’s most picturesque cul-de-sacs, and is just 10 metres from the beach and promenade offering panoramic views around the bay. 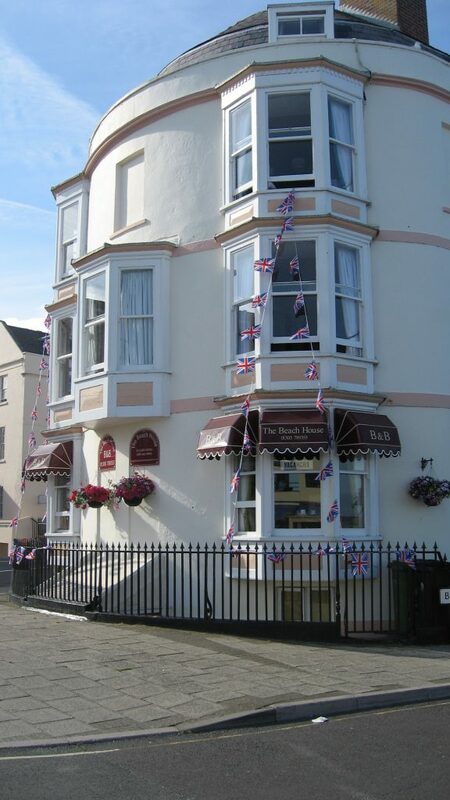 We are a short stroll away from the town centre with its varied and interesting shops, the harbour, marina, Pavilion theatre and Nothe Fort and gardens. 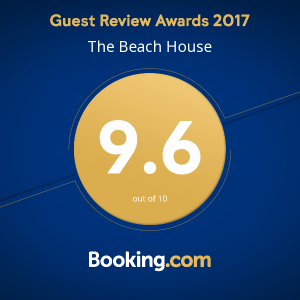 The Beach House offers guests attractive bed and breakfast accommodation where all rooms are light, modern and comfortable with flat screen Freeview television, and hospitality tray. Our flexible range of accommodation consists of single, double, twin, triple and family rooms. 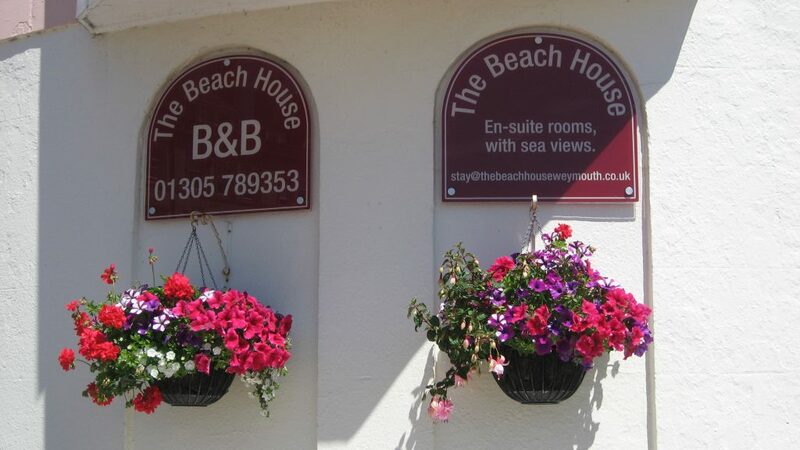 All rooms have en-suite facilities except the two singles, which share a shower room/WC, and all rooms have sea views. We are Mike and Michelle, we began our journey at The Beach House on March 1st 2016 and haven’t looked back. We both, had got to a point in our lives where it was time for a change of lifestyle and the rest is now history. Mike, originally from Birmingham, has spent the last 40 years living in Dorset ( Bournemouth, Bridport, West Bay and Weymouth). Michelle has lived in Weymouth from an early age. So between us we have a great deal of local knowledge which we are happy to pass on to our guests.